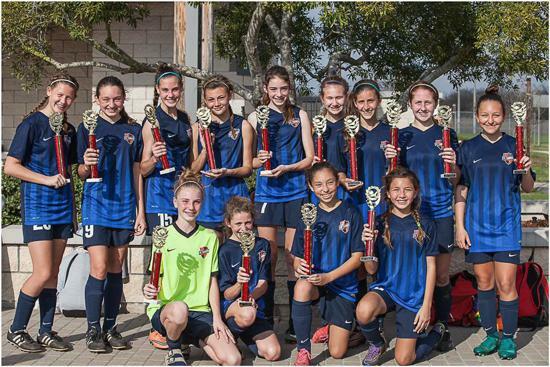 To request a player evaluation for the FC Thunder Select program, please contact Director of Coaching, Wayne Bartlett. 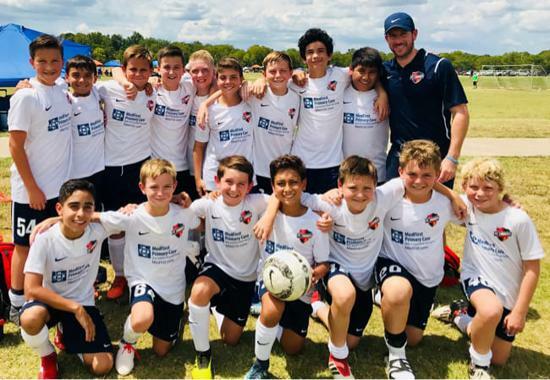 The FC Thunder Select Program is designed for U11-U19 players interested in development in a competitive environment while being coached by experienced, professional trainers. 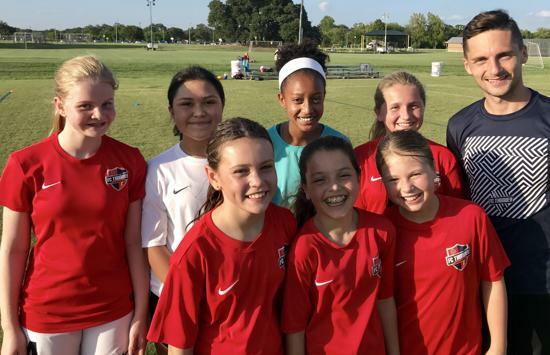 All FC Thunder Select Coaches are compensated professionals who are nationally certified by the United States Soccer Federation (USSF), United Soccer Coaches (USC - formerly NSCAA) and even the English Football Association (FA). 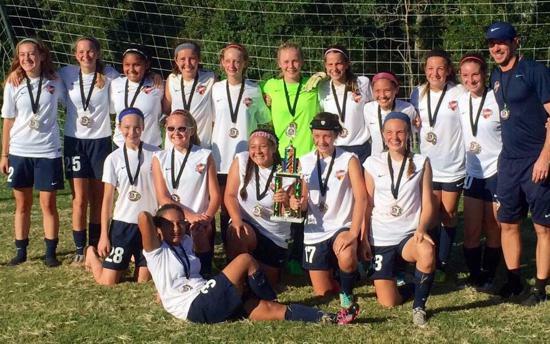 FC Thunder players and teams are coached according to a club curriculum designed by Directors and training staff. The curriculum is developed in accordance with nurturing all technical, tactical, physical and psychological aspects of a player. 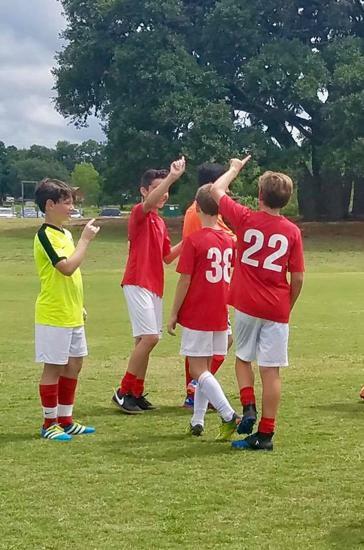 Training sessions are based on developing players capable of making decisions independently, for success in individual, group and team situations on the soccer field. 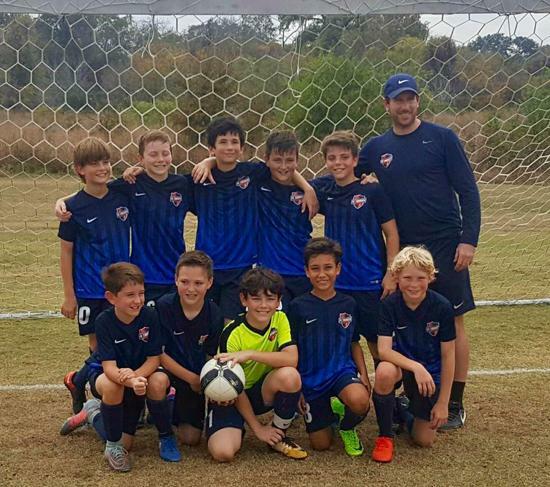 Our aim is for FC Thunder teams to play exciting soccer, our players to be positive in their approach to the game and our coaches, players and parents to hold themselves to the highest standards. Our focus is on development. Success in terms of results is a byproduct of effective development. 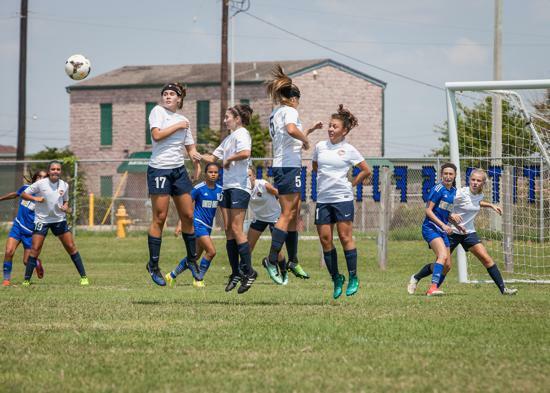 Players are required to try-out in order to become a member of an FC Thunder Select Team that will play matches against intra-association counterparts from South Texas. Travel will be required for approximately half of the games and teams will also compete in 2/3 tournaments per season. Tryouts are hosted annually in May and teams are re-established each year. Players accepting a spot on an FC Thunder Select Team are required to commit to the team from July 1 through May 31. 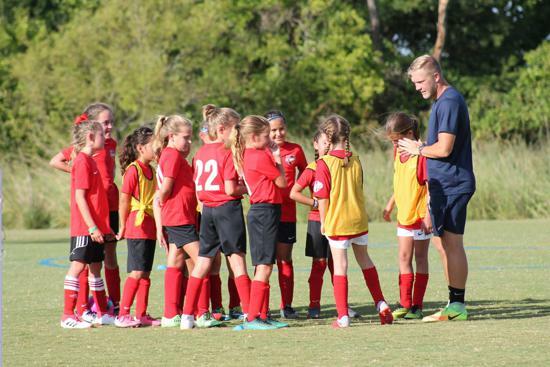 During this 11-month time period, players will be trained according to United States Soccer Federation (USSF) guidelines and the FC Thunder Curriculum. 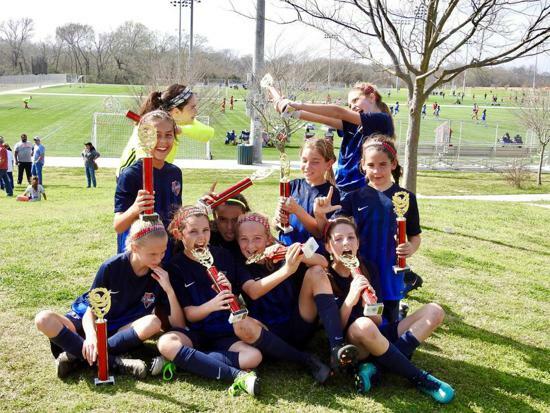 FC Thunder select players follow a curriculum to develop technical ability and independent decision-making, both on and off the ball, in individual and group attacking and defending situations. 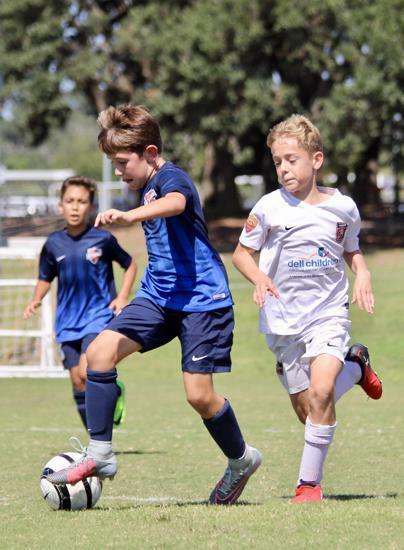 If a player who completes the tryout process is not offered a spot on a Select Team at that time, players can be accommodated by adding them to a recreational team in their age group. 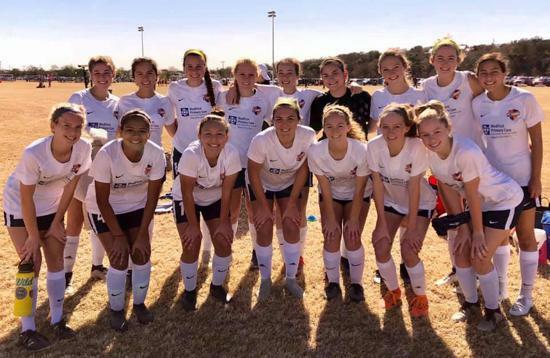 FC Thunder staff can then develop a personal development plan for players to work towards a Select roster spot involving Select training sessions while gaining game time with their Recreational team. Upon completion of the season, FC Thunder staff will evaluate individual players and provide feedback while highlighting progress accomplished over the seasonal year. In addition, guidance will be provided for areas for development. 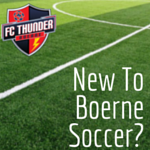 Boerne FC Thunder has boys and girls teams that compete at all levels from AAYSA, US CLUB, to WDDOA brackets such as Alpha, Challenger and Prime, right up to the State Classic League Level (SCL). Select teams participate in 2-3 tournaments each season, during the following months: August, November, January/February, May. FC Thunder Select goalkeepers have access to FREE goalkeeper training once a week from our licensed, experienced goalkeeping coach, Josh Pulliam. 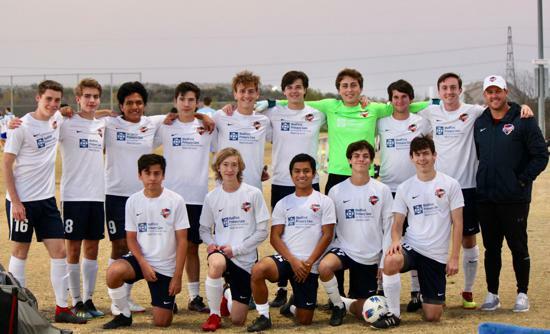 As well as playing college soccer, Coach Josh has held goalkeeping coaching roles in Southern California and many other states throughout his 15 year coaching career before arriving in Texas. 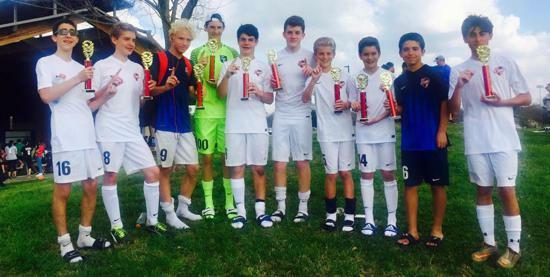 FC Thunder Select players have access to FREE technical training in addition to regular team practices. The focus of these sessions are 1 player, 1 ball, to develop ball mastery and technical ability in possession. FC Thunder Select players have access to FREE speed and agility training sessions, to develop coordination, balance and quickness, relative to the game of soccer.